Liverpool’s brilliant Bayern win and should Rice start for England? 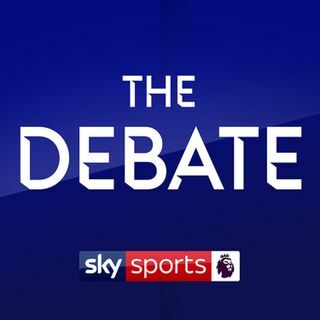 Kelly Cates is joined by Tim Sherwood and Phil Babb to look back on Liverpool’s superb win at Bayern Munich, Daniel Farke’s success at Norwich and whether they will be back in the Premier League next season, and should Declan Rice start for England after his call-up? Rice to start for England?